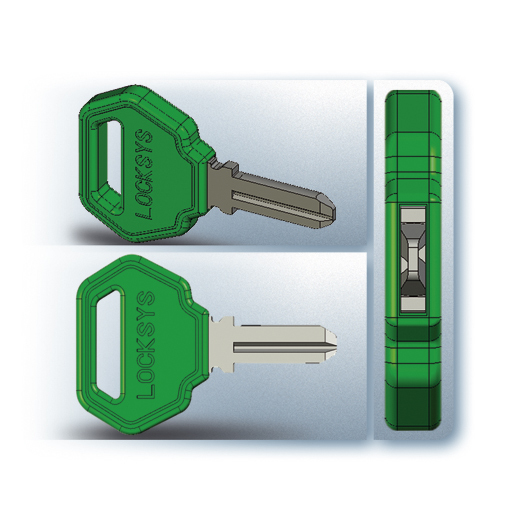 Adaptability to all kinds of locking systems. 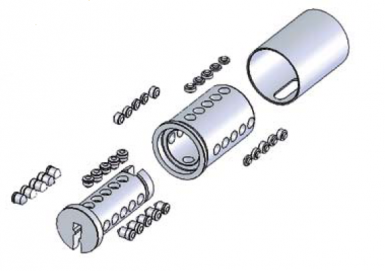 Possibility of coupling and interchangeability. High level of security and secrecy 15 million possible combinations. 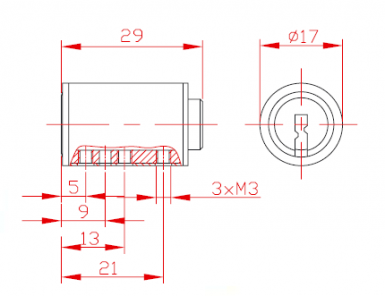 The locks are implemented by 15 the number of coding pins arranged in three axes coil system. The encoding is digital - software systems in Codkey or Locksys. Opportunity to build a Master systems and their management. Certified by an international certification laboratory. The locks are middle class. 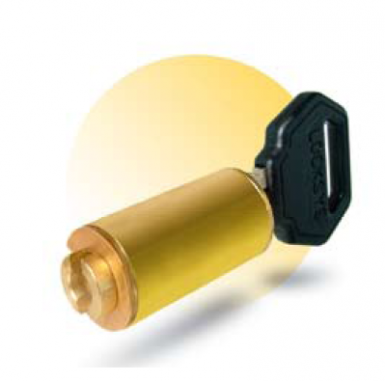 The working part of the original keys Locksys and Codkey working with secretions L21 and L29 are made of a special alloy of noble origin. It prevents the pins from wear and ensure continuity of operation of mucus (lock). 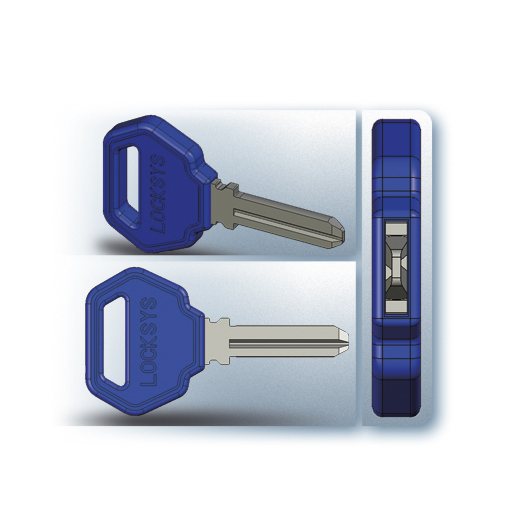 The keys are made of CNC machines spitsialen software, which is encoded and mucus. Profile yamchitsite and their location depends on the code. The key is a symmetric design allows operation from both sides, which makes his life. 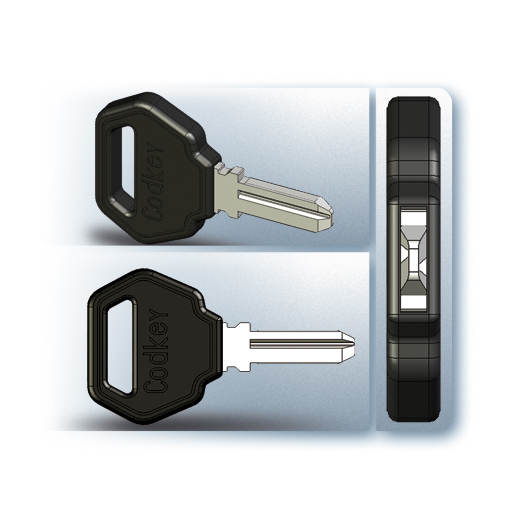 Keys produced by Codkey Technologies Ltd are to handle special glass filled PVC - extremely resistant to weathering and ultra-violet radiation. 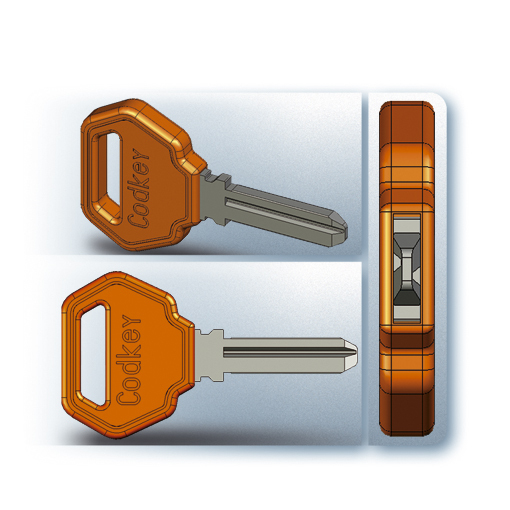 The handles can be produced in different colors with which to comply with corporate affiliations or to fix different levels of access.